Dream Catcher released group teaser images for 'Escape the ERA'. The girls expressed two contrasting styles in the latest teasers. 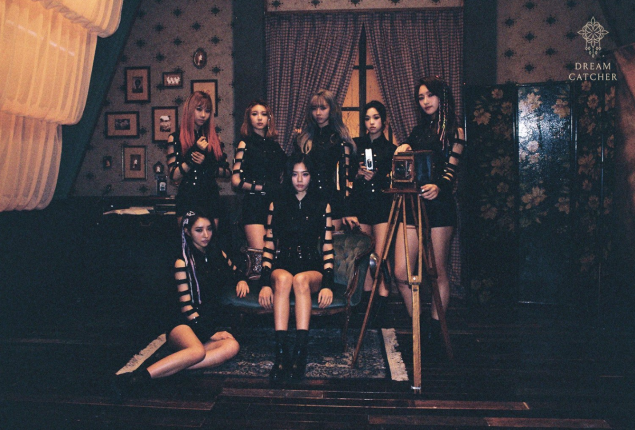 In one cut, the Dream Catcher members continue the mysterious concept in dark tones and black outfits. In another, Dream Catcher show a more angelic look in white. 'Escape the ERA' is coming on May 10.